– Web Development, Desktop(ERP) Application, Mobile Application, SEO etc..
Our Web Development Word is based on all the latest technology and provides most reliable & quality solution. We always use latest design tools and provide customized design according to your expectation. 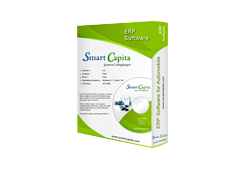 Our ERP Solution is customised according to industry need without any useless feature and also connects with web application. We also develop iOS Mobile Application with Web & Desktop Application based on your requirement . We also provide SEO & SMO Services by using latest tool and make sure that you must get good online business exposure . and shows our technical expertise. Provide complete package of “Offline & Online Billing & Inventory ERP, Ecommerce Website, Mobile Application and Market Place Connectivity” in one software. 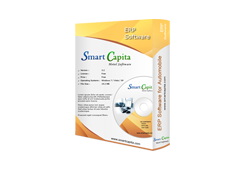 Smart Capita Hotel Software is a very powerful tool for Hotel Management. The program has got innovative features to take care of all requirements of a Hotel and serves as complet. free result on time with desired quality. Top-notch company. Worked with me through many renditions until I received a flagship site. If you have any questions, please contact me directly at nelfel77@yahoo.com. We are a US based e-commerce company and I can give you full assurance that Arunaw and his team at NicoleInfosoft will not disappoint. “Nicole Infosoft is a very dedicated company with knowledgeable staff. They care about delivering you a quality product and are there for further support even after the project is finished. You can hire Nicole Infosoft and feel confident you and the right choice. These guys are amazing. Arunaw and his team is reliable, patent, and crack out some of the best work. I am a Los Angeles based designer working on my start up concept, and I needed some talented developers for the job. The team at Nicole InfoSoft worked very hard to achieve a high quality end product. 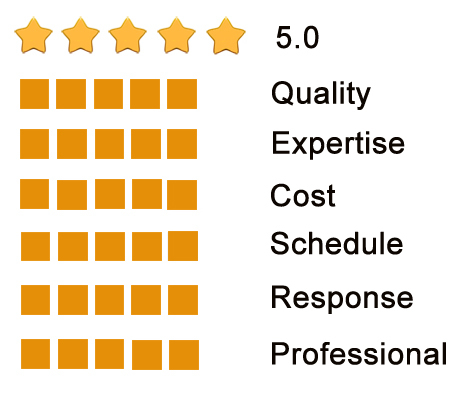 They were professional to deal with and were very responsive to feedback on their work. They are committed to maintain good relationships with clients. This was a HUGE project. Nicole Infosoft went over and beyond to get this very large, technical project completed. I was a difficult customer too. I made many last minute changes and additions as the project progressed. Nicole Infosoft and his group handled the changes very professionally. We were satisfied with the work carried out and they were very flexible in accommodating additional requests we made time to time. 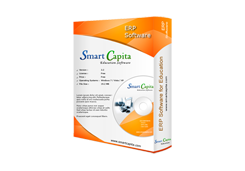 Therefore I have no hesitation in recommending them to anybody who needs web based products developed. Arunaw Kumar from Nicole Infosoft was always professional right through the project. He was patient and professional and went the extra mile with our project. I can recommend him and his team ! Looking forward to do another project with them!